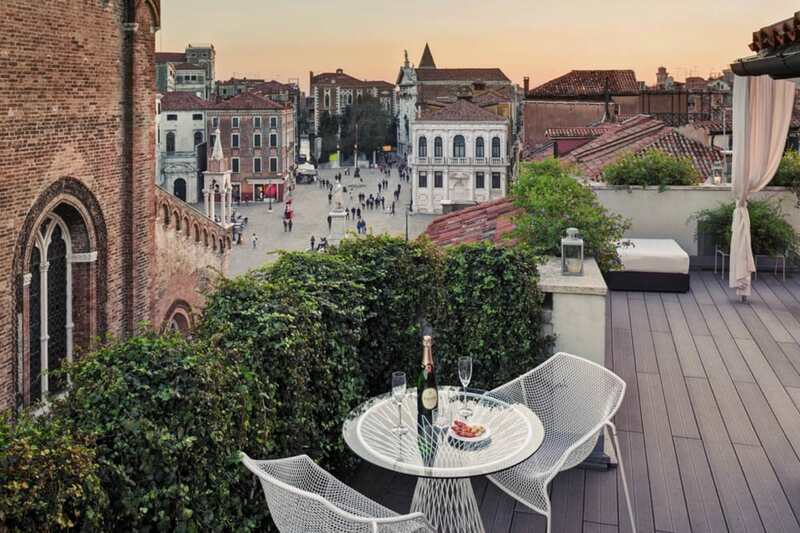 The months of January, February and March are the most recommended to enjoy Venice in tranquility before the high tourist season begins in Spring. 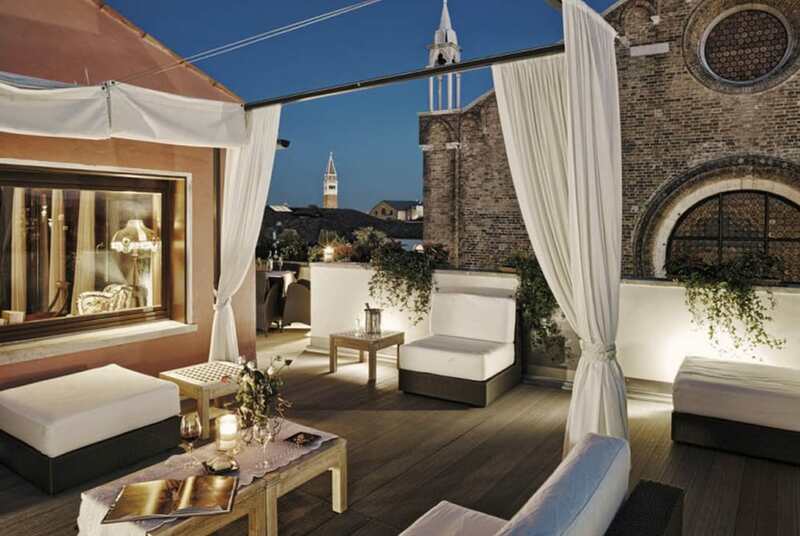 B&B Bloom has created a special offer to encourage you to spend a few Winter days in Venice. In the period from January 6 to April 11, 2019, excluding the nights of Friday 22 and Saturday 23 February and Friday 01 and Saturday 02 March, we offer a 10% discount for those booking 1 or 2 nights and a 15% discount for reservations of 3 or more nights !!! 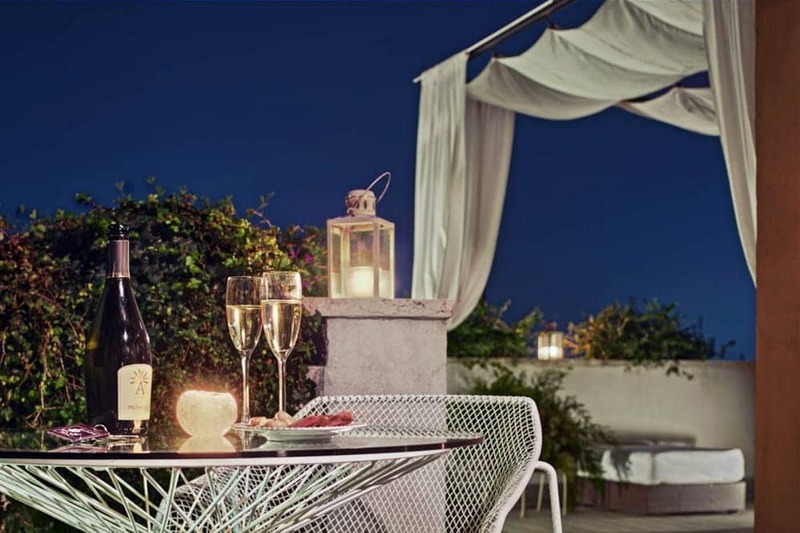 The offer is valid only for those who book directly on our official website, for all nights, including weekends, and includes breakfast and unlimited prosecco during your stay! 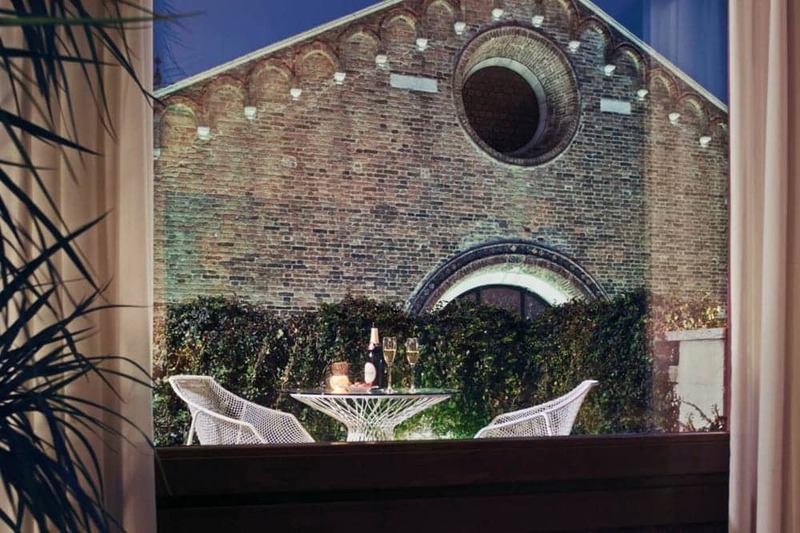 B&B Bloom, the best solution for your winter holiday in Venice center! 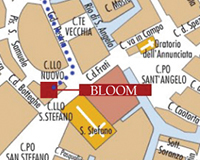 4.The Data Holder, responsible for processing, is Alessandra Vazzoler of the company Bloom di Vazzoler Alessandra owner of the Bloom B&B, with head office in San Marco, 3470 (Italy) - Telephone +39 340 1498872 - email info@bloom-venice.com.